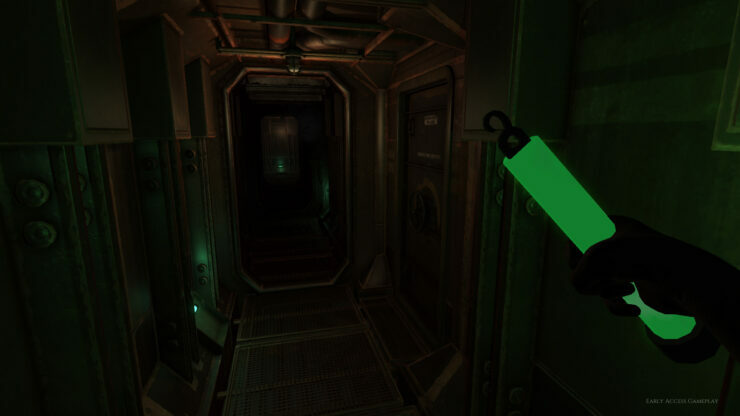 Team Junkfish has announced that Monstrum will be shipping out of Early Access on May 20th with its final update. 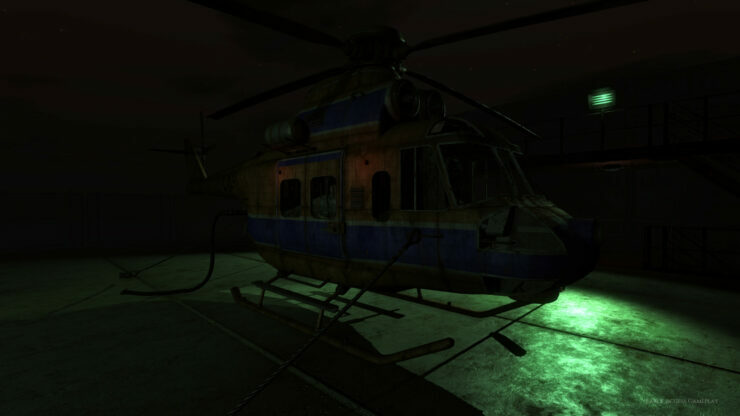 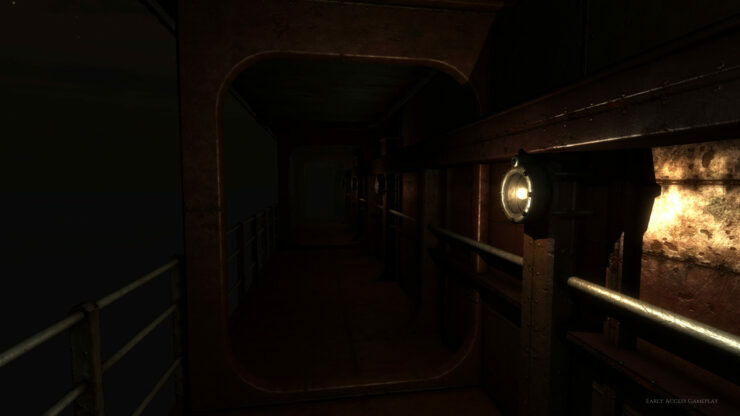 Monstrum is a first person survival horror game which finds players stranded aboard a vast, derelict ship filled with traps, environmental hazards, and another passenger in the shape of a terrifying and deadly beast. 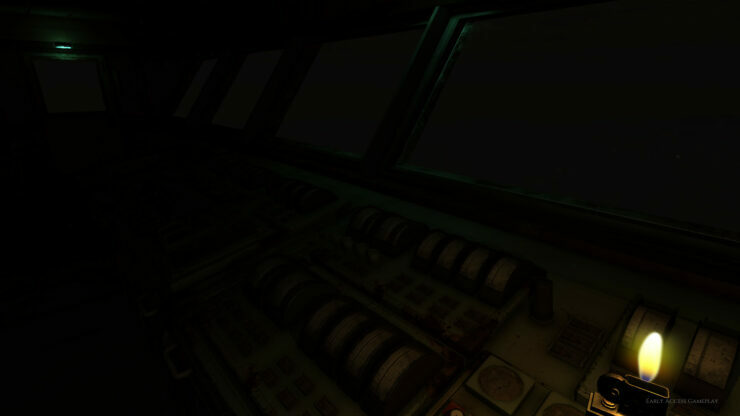 Frequently cited as one of the horror games to look out for in 2015, Monstrum takes the traditional survival horror formula and remixes it completely with its procedurally generated levels, permadeath and AI driven predators ensuring that nowhere on its derelict cargo ship is every truly safe. 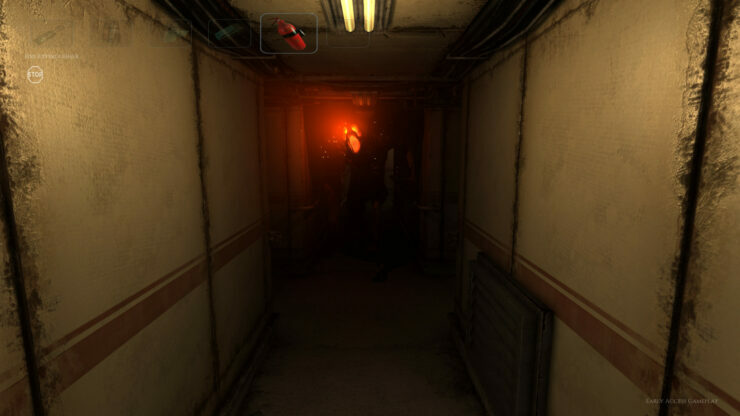 With its focus on replayability, Monstrum offers up a challenge to even the hardiest gamers, forcing them to use their wits and what ever tools they have at hand to outrun or outsmart their pursuers as they attempt to escape an environment that is out to kill them while evading the lurking terror that lies around any corner. 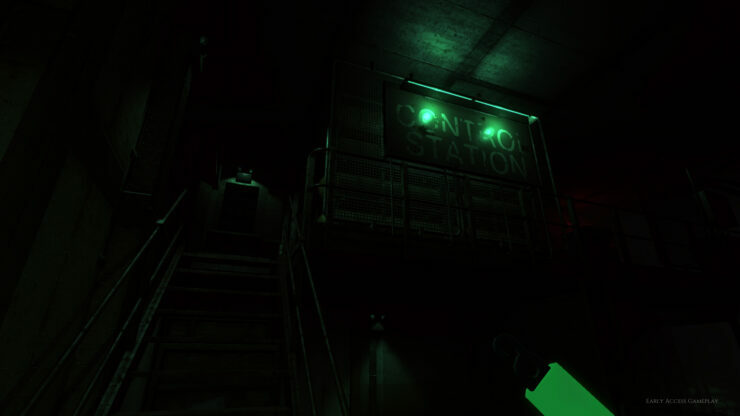 Monstrum has been developed by Team Junkfish, a Dundee, Scotland based game developer, founded in September 2013.